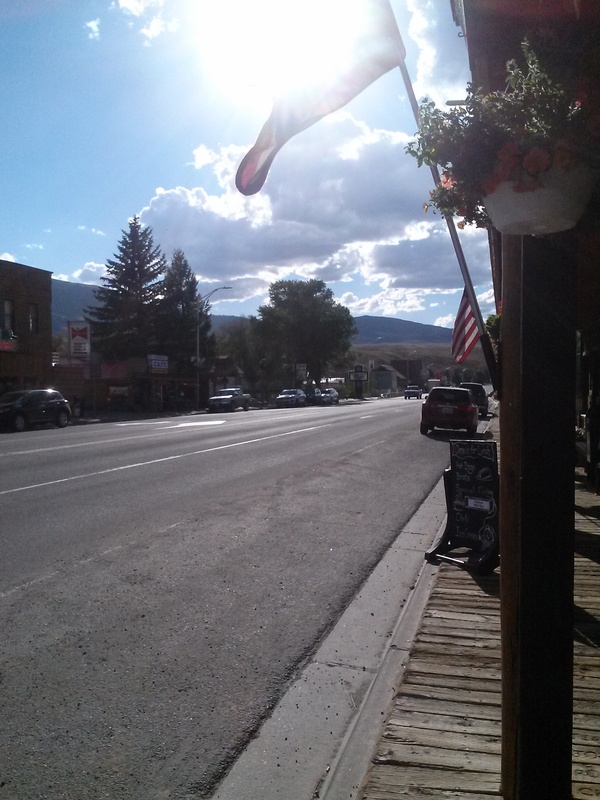 Is Dubois really the most remote town in the lower 48? I’ve been in recovery this week after supervising Frontier Fest. So for the first time I will repeat an earlier blog in this series, for those who missed it 18 months ago. Here, I ponder the assertion that Dubois is the most remote town in the lower 48 states. What I don’t explore here are the implications of that word “remote,” which is a subject of other blogs and one I’m still pondering. In my opinion, Dubois is just remote enough but not too remote. I can leave the world behind but still buy a mocha frappe or a tuna sashimi. You can sign up at the top of the right column to see new posts on LivingDubois via email.